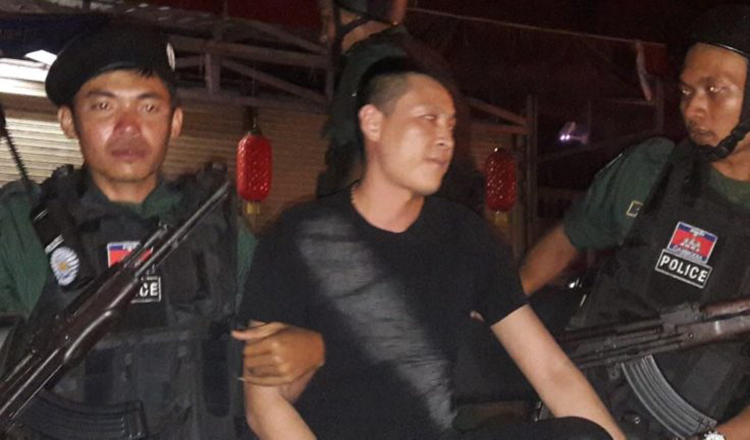 Preah Sihanouk provincial police arrested three Chinese men and a Cambodian after a drunken brawl in Sihanoukville on Saturday night. 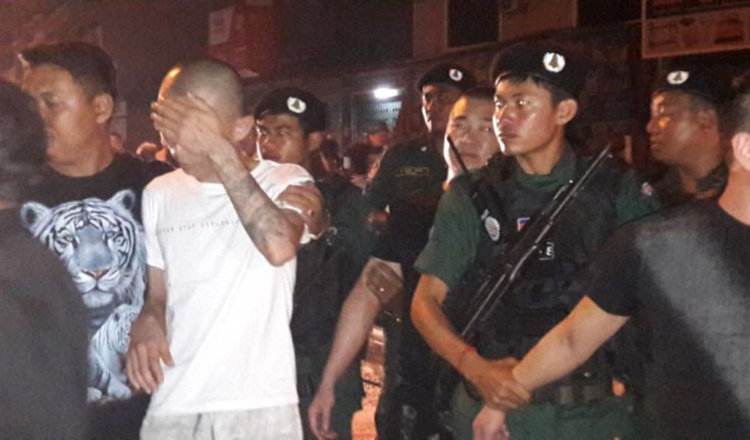 The fight broke out at a restaurant in Pi commune after the Chinese attempted to stab the Cambodian man with a knife, according to police. 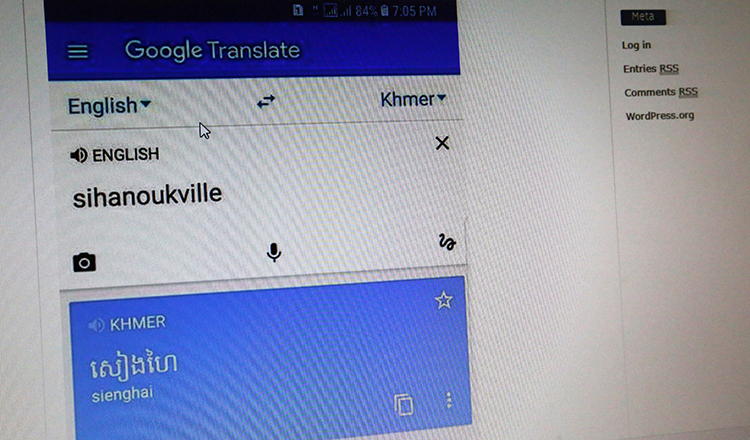 Kol Phally, chief of the provincial serious crime bureau, said the Cambodian man started the argument. “The Chinese did not attempt to intentionally murder the Cambodian,” Mr Phally said. 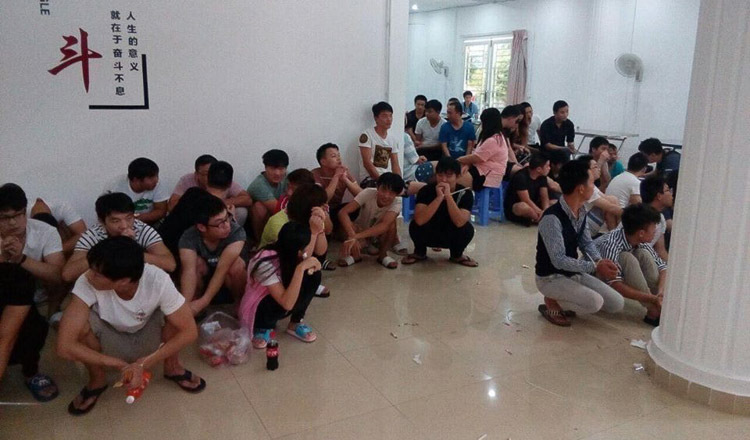 “We arrested the three Chinese, educated them and got them to sign a behaviour contract before releasing them, since no one was injured,” he added. Mr Phally said both sides were aware of their guilt after being shown CCTV footage of the brawl. “Neither sides filed a complaint. After seeing the CCTV footage, they said they were drunk and not aware of what they were doing,” he said.